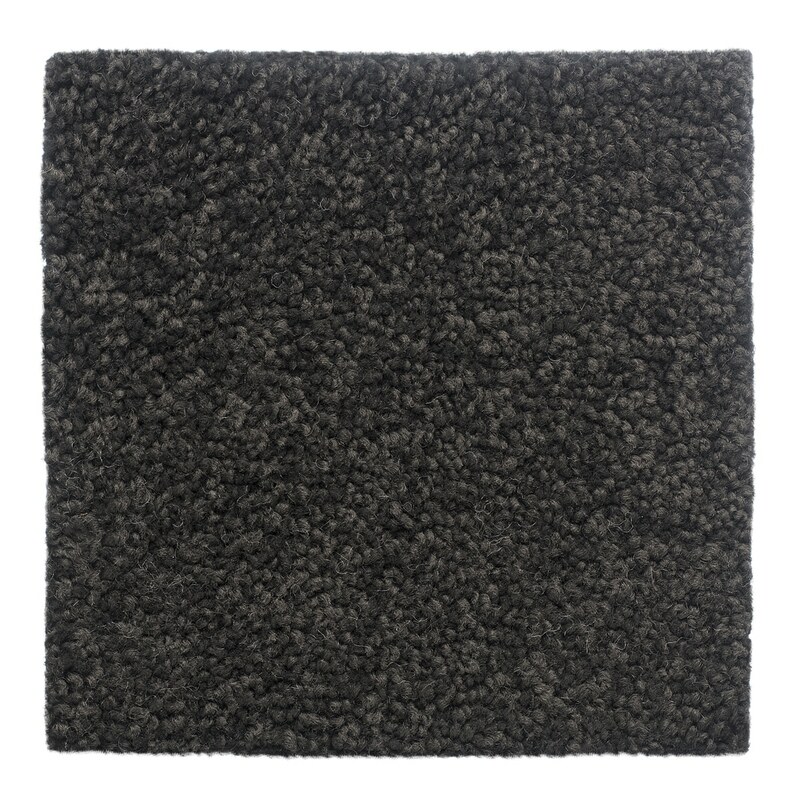 Siren is created with a 100% regenerated fibre made entirely from recycled synthetics, including fishing nets recovered from oceans around the world. 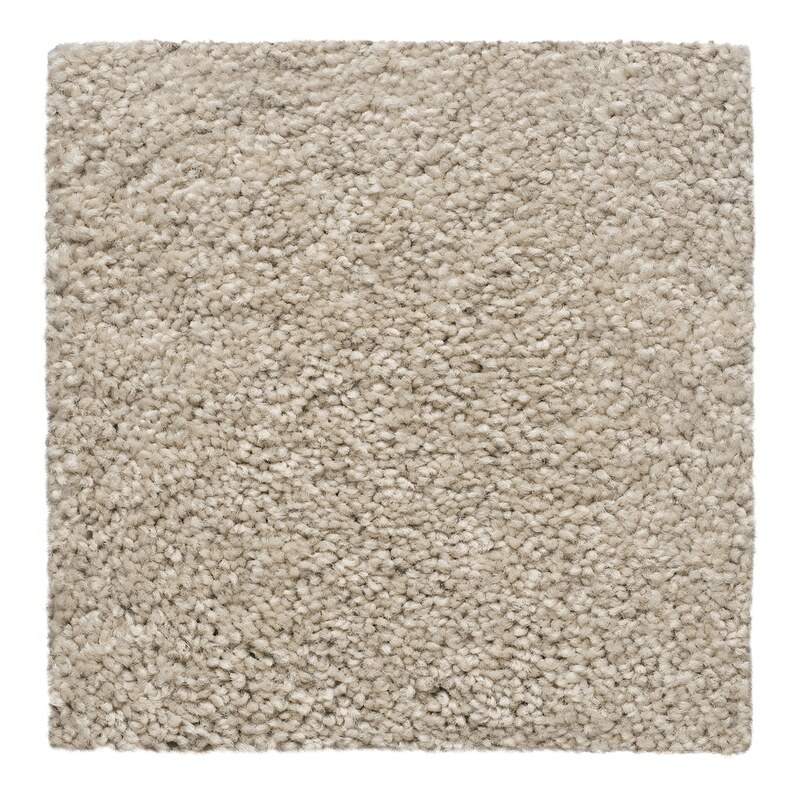 It’s resilient, easy to clean and holds its colour beautifully. 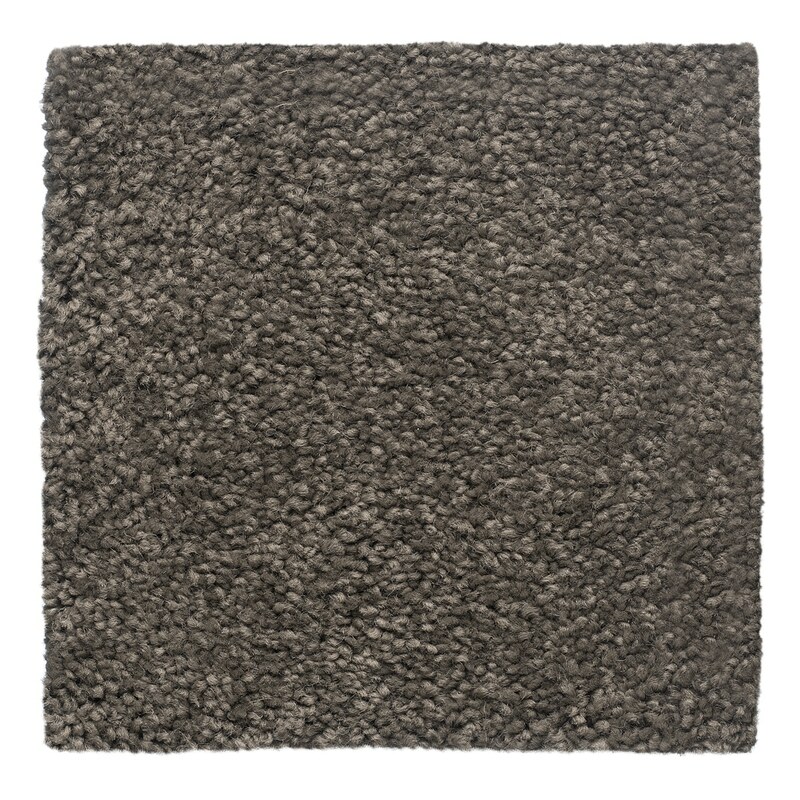 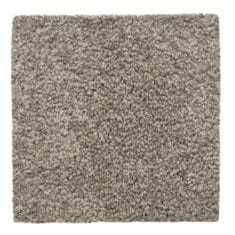 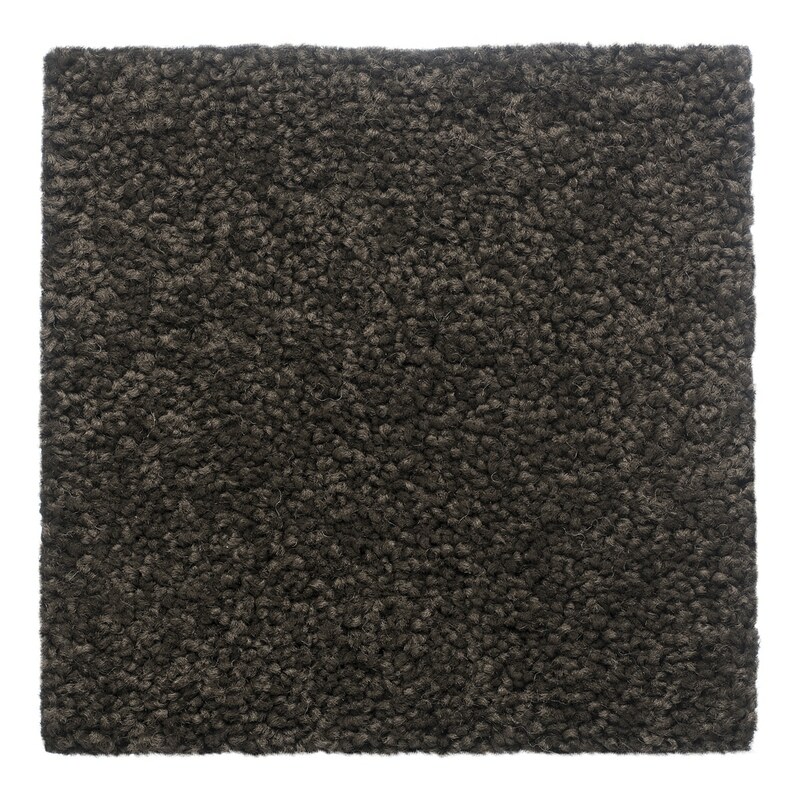 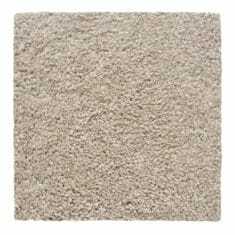 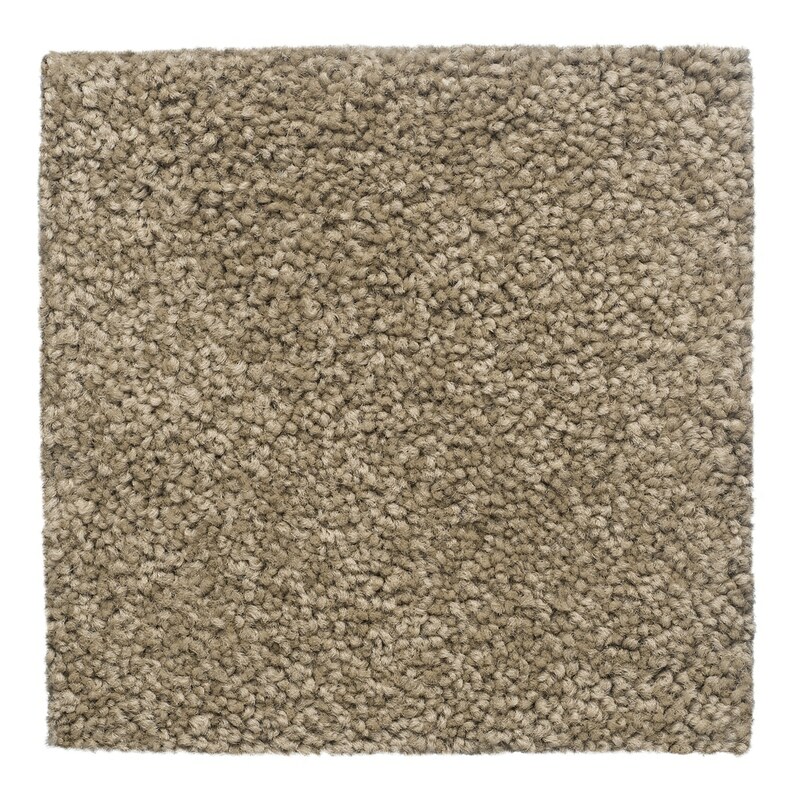 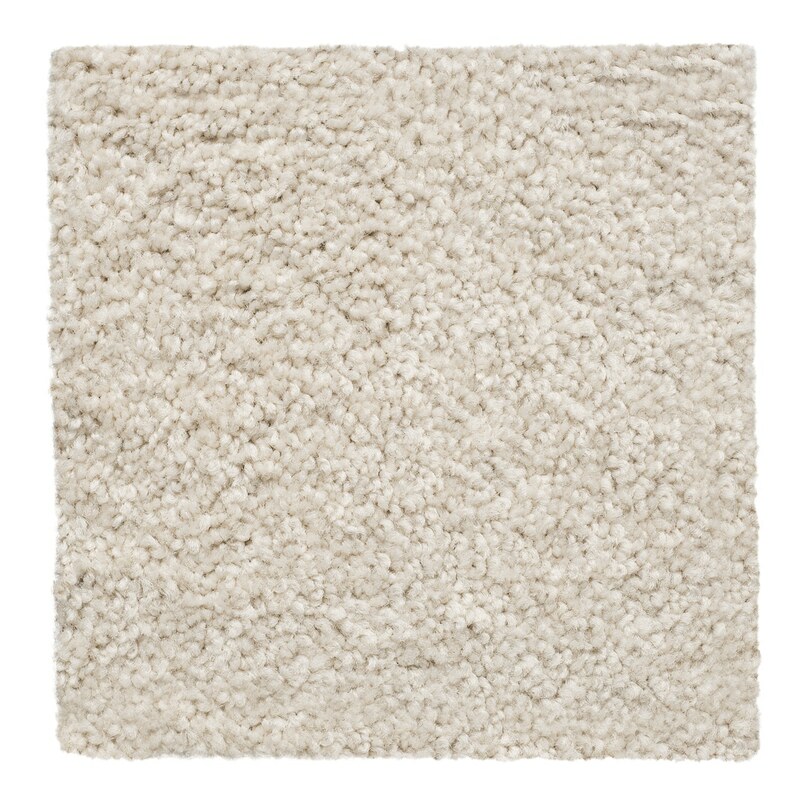 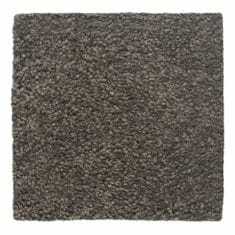 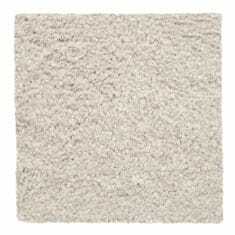 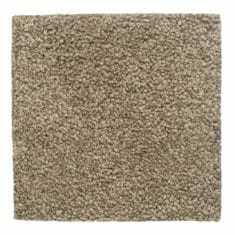 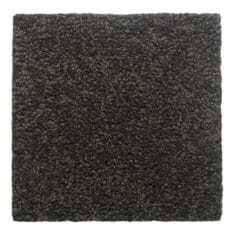 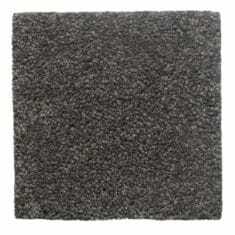 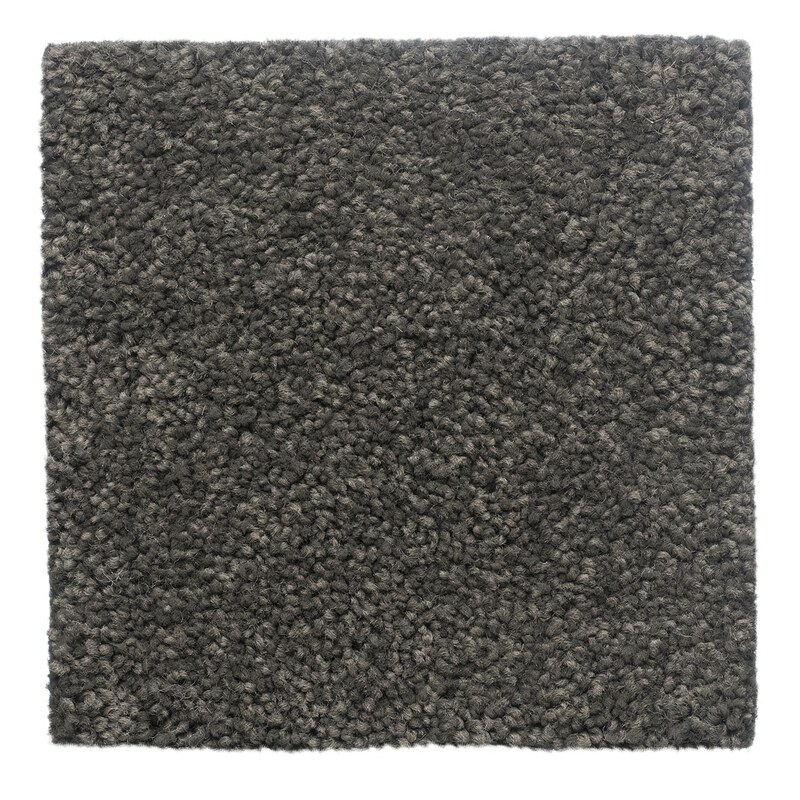 Available in a range of beautiful colours – ideal for homes wanting a soft luxurious carpet.